We’re putting dairy on the map! 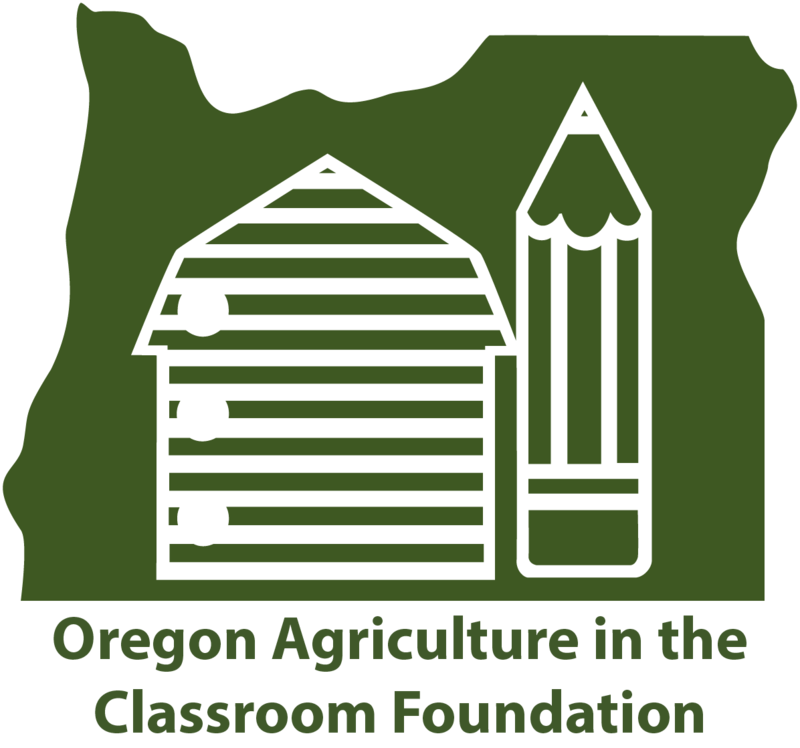 With Oregon Agriculture in the Classroom’s interactive “Grown in Oregon” map, you can see where your milk and dairy foods like cheese, yogurt and ice cream are made, as well as 30 other locally-grown foods. There are many exciting career choices available in agriculture. Some are obvious, but there are others you may have never thought of before. Take a look at these jobs and think about which ones interest you the most. OBJECT: CLICK YOUR MOUSE or TAP YOUR SCREEN to get your glass of milk from farm to home by jumping over the obstacles. You can visit a dairy farm today, and you don’t even have to get your shoes dirty. 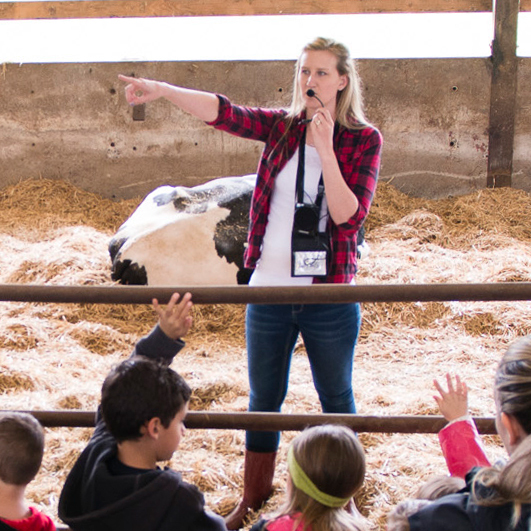 Through a partnership with Discovery Education, this new video explains modern dairy farming, dairy’s journey from farm to school, and the innovations that are helping care for cows and communities. In this free program, a volunteer will come to your classroom to do a reading and hands-on lesson that meets Oregon standards. AITC also has a lending library with ag and dairy focused books. Through classroom presentations and public events, state and county Dairy Princess-Ambassadors provide interesting insights and information about dairy farming and dairy products. Kids enjoy this two-day event, aimed at helping families better understand where their food, fiber and flora come from. 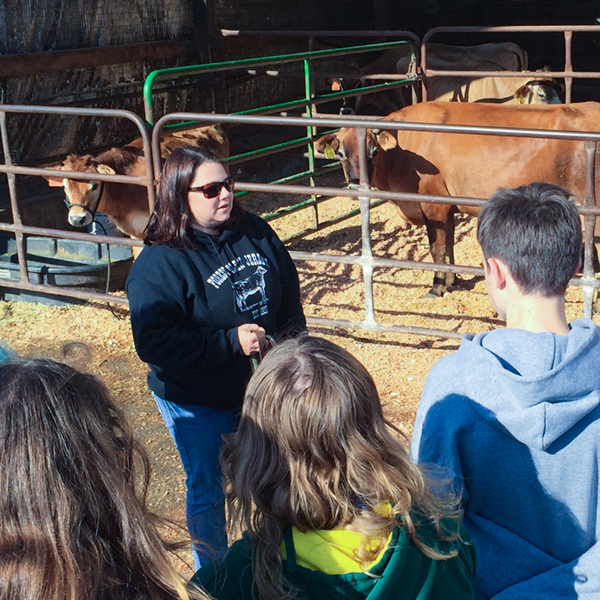 It is a unique learning experience, where hands-on exhibits make learning about Oregon’s vast agricultural industry educational and entertaining. “What’s for lunch?” It’s a common refrain in school cafeterias across the state, and some tasty plans are in the works to provide exciting new and nutritious menu items. Thanks to a special series of events called “Oregon Cooks for Kids,” school cooks are learning new recipes featuring dairy ingredients that they can take back to their schools. Sponsored by the Oregon Dairy and Nutrition Council and the Oregon Department of Education, Child Nutrition Services, seven statewide culinary trainings are being offered for school nutrition directors and cooks in 2016. This year’s schedule includes trainings in Albany, Hermiston, McMinnville, Central Point, Salem, La Grande and Klamath Falls. Chef Garrett Berdan, RDN, coaches participants on cooking-from-scratch culinary skills, while preparing and taste testing 15 actual recipes. The preparation of healthy meals for students emphasizes nutrient-rich foods, because studies show that well-nourished kids perform better at school. Participants practice menu planning, weights and measures, knife skills and other culinary techniques. The Oregon Dairy and Nutrition Council has supported culinary training events for seven years. Oregon’s 228 dairy farm families and 31 dairy processors are involved with schools across the state — providing nutritious foods to kitchens and cafeterias and leading health and wellness initiatives. Over his 12-year career in the National Football League, Anthony Newman regularly faced finely-tuned athletes weighing more than 300 pounds. But it wasn’t until he visited a dairy farm that he came eye to eye with a finely-tuned 1,300 pounder – a Holstein cow at Rickreall Dairy. As a supporter of one of the nation’s largest in-school nutrition and physical activity programs, Fuel Up to Play 60, Newman regularly encourages kids to eat healthy, be active and make positive changes in their schools and communities. He’s a big fan of including milk and dairy products in a healthy diet, but he had never had the opportunity to visit a dairy farm. Located outside of Oregon’s state capital of Salem, Rickreall Dairy was a 2017 U.S. Dairy Sustainability Award winner. Newman took an all-access tour of the farm, and he was impressed. After seeing how well the cows are treated, what they eat, how natural resources are protected and meeting the employees, he said he gained new appreciation for how much hard work and dedication it takes to keep a dairy farm running. Since retiring from football, Newman has been a successful sports broadcaster and devotes his time to support youth through sports camps, coaching and speaking about the importance of health and wellness for the Fuel Up to Play 60 program. Inspired and led by youth, Fuel Up to Play 60 was created by the National Dairy Council and the NFL, in collaboration with the U.S. Department of Agriculture. 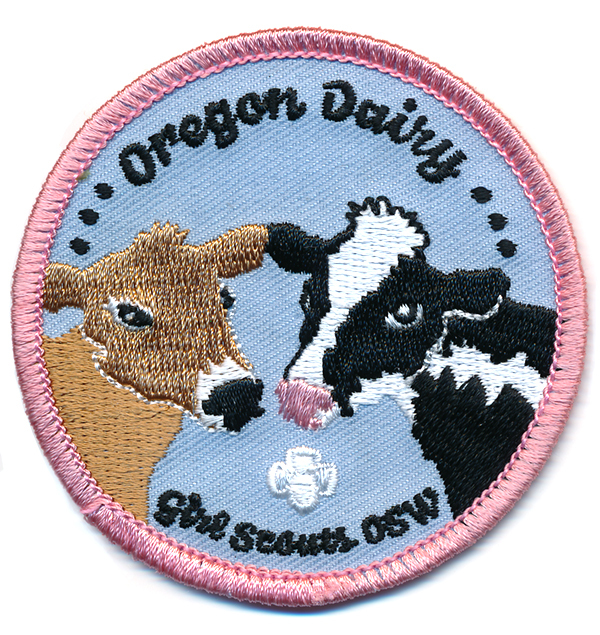 The program is administered in Oregon by the Oregon Dairy and Nutrition Council. View the embedded video to hear Anthony Newman’s thoughts and observations after experiencing dairy farming for a day at Rickreall Dairy. 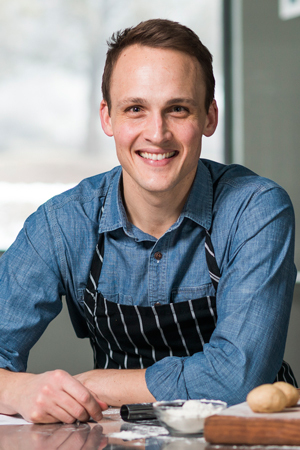 The words “school cafeteria food” are taking on new meaning as Chef Garrett Berdan is training a growing number of child nutrition program professionals to prepare delicious and nutritious food for Oregon students. 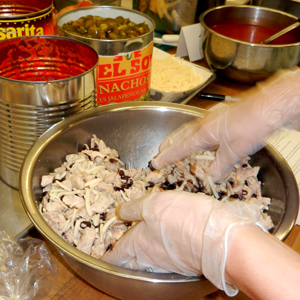 A series of six culinary training events are underway to help improve school cafeteria menus statewide. With support from the Oregon Dairy and Nutrition Council and the Oregon Department of Education, Child Nutrition Programs, this popular program is now in its eighth year. The 2018 series includes Central Point, Nyssa, Bend, Salem, Umatilla and Hood River. Chef Garrett Berdan, RDN, coaches child nutrition program professionals on cooking-from-scratch culinary skills, while preparing 15 different recipes. It is offered at no cost to school nutrition professionals, who are able to practice menu planning, weights and measures, knife skills and other culinary techniques. The preparation of healthy meals for students emphasizes nutrient-rich foods, because studies show that well-nourished kids perform better in school. 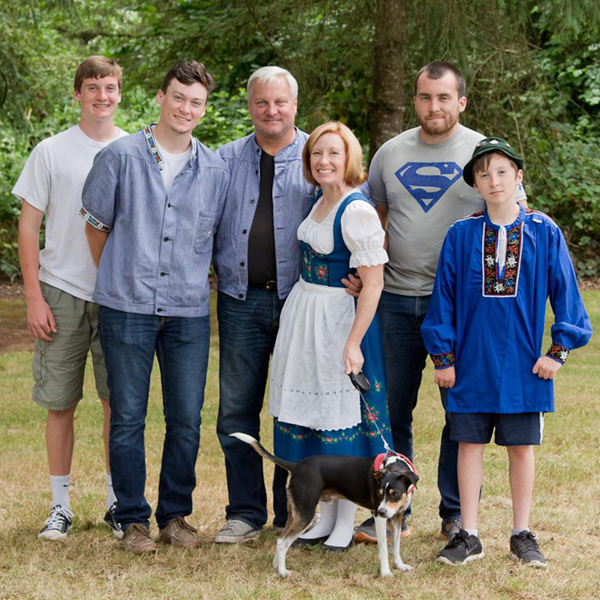 Oregon’s dairy farm families and processors invest in youth wellness and education. They are involved with schools across the state, supporting programs such as this training.